STAY TUNED FOLKS!!!!!!!!! Michael Tellinger and I are in the process of setting a two hour interview in the near future!!!-A.M. 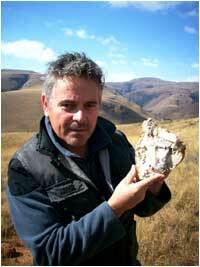 Michael Tellinger speaks about the beautiful UBUNTU Liberation Movement. He explains the whole fraud with the whole system we have today, like for examples the governments, bankingsystem, money, school system, hierarki, energy system etc, etc. He also explains about the new wonderful and free world that we can build if we act NOW. Absolutely wonderful information!